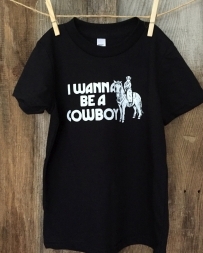 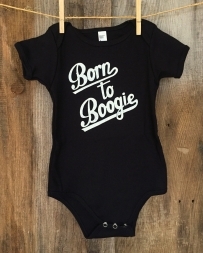 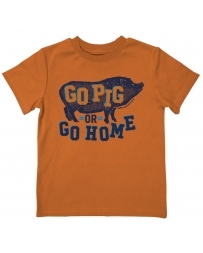 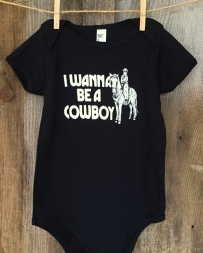 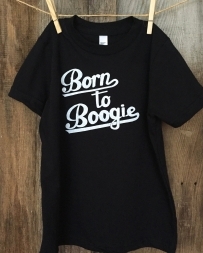 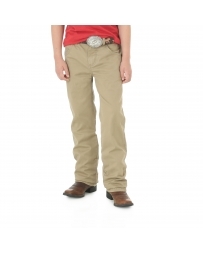 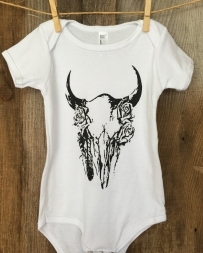 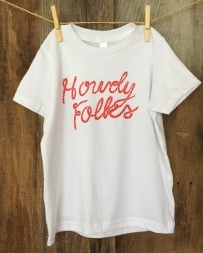 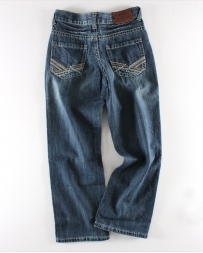 Even the tiniest members of your family should be sporting western wear from Fort Brands. 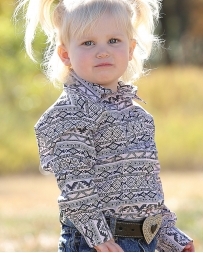 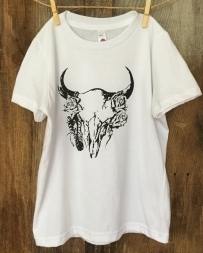 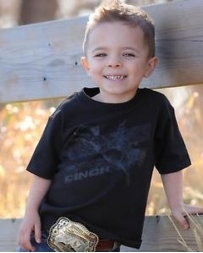 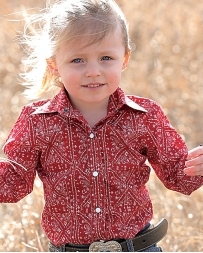 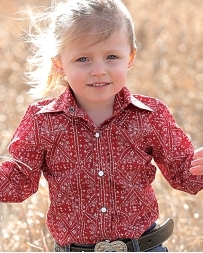 Pair one of our children’s long sleeved button up riding shirts with a classic cowboy hat and head to the rodeo! 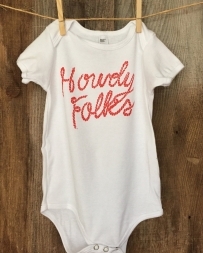 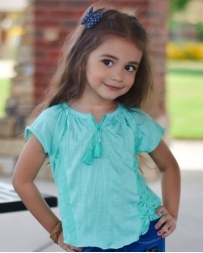 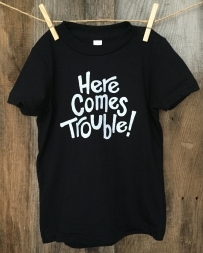 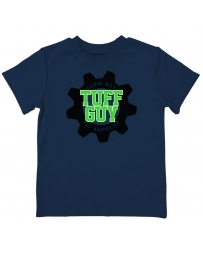 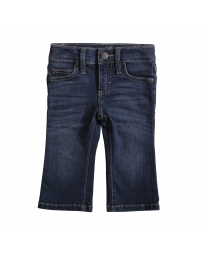 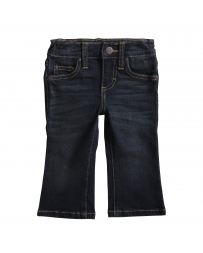 We have a variety of toddler and infant clothing that is sure to satisfy your little and yourself all at the same time. 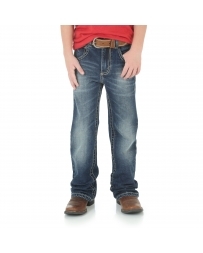 See what Fort Brands has to offer here! 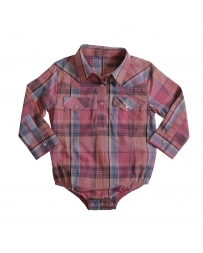 Infant & Toddlers There are 169 products.